People are talking about Spider-Man: Into the Spider-Verse like it’s the best movie to come out in a long time or something crazy like that (please note the sarcasm). Well, some people saw that the animation style of the amazing movie would lend itself perfectly to other properties, and one fan chose Cowboy Bebop. 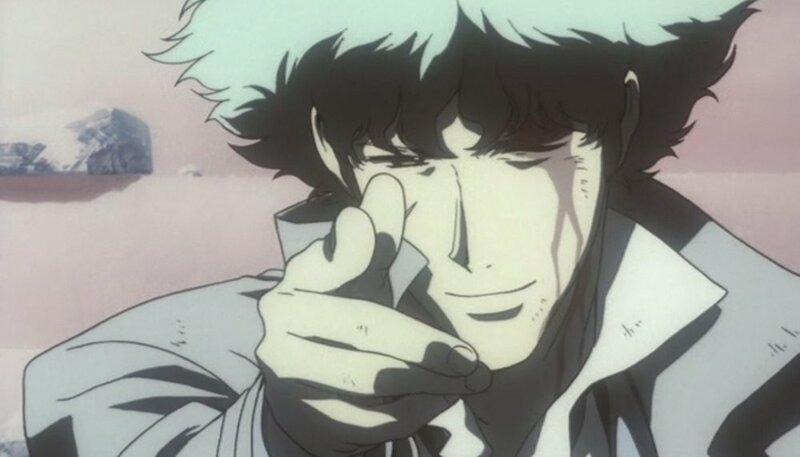 You can check out the brief GIF of Spike running around, and it blows my mind how perfect the style works for Cowboy Bebop. If this makes you want more Cowboy Bebop, just be patient and you’ll be able to see Spike and the gang in Netflix’s live-action TV series. No release date has been given for the live-action series yet, but I would wager later this year or the beginning of 2020.